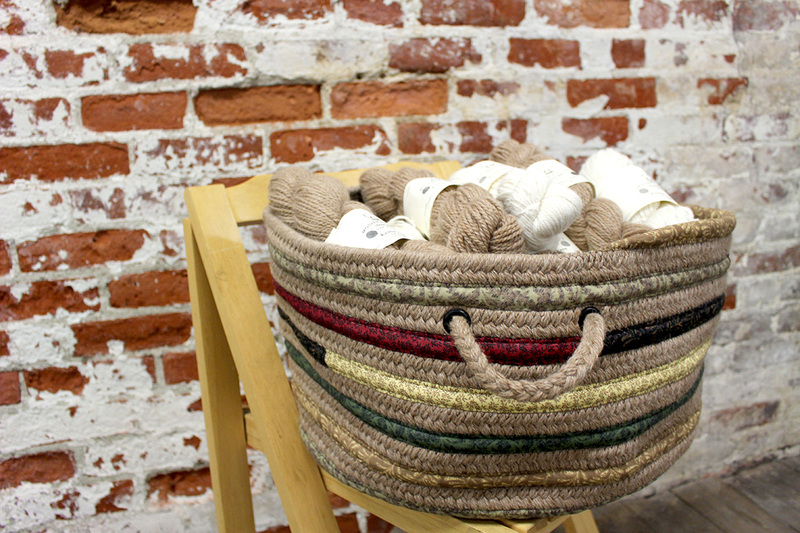 Minimum quantity for "Everything Alpaca Basket" is 1. 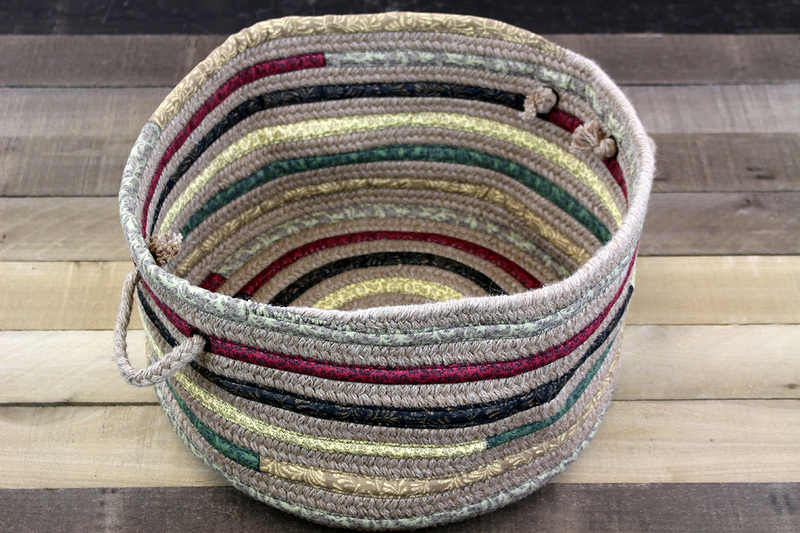 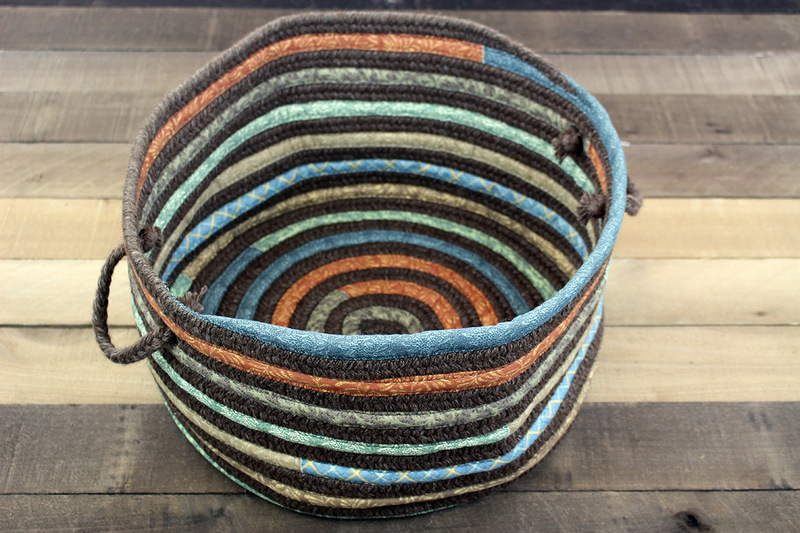 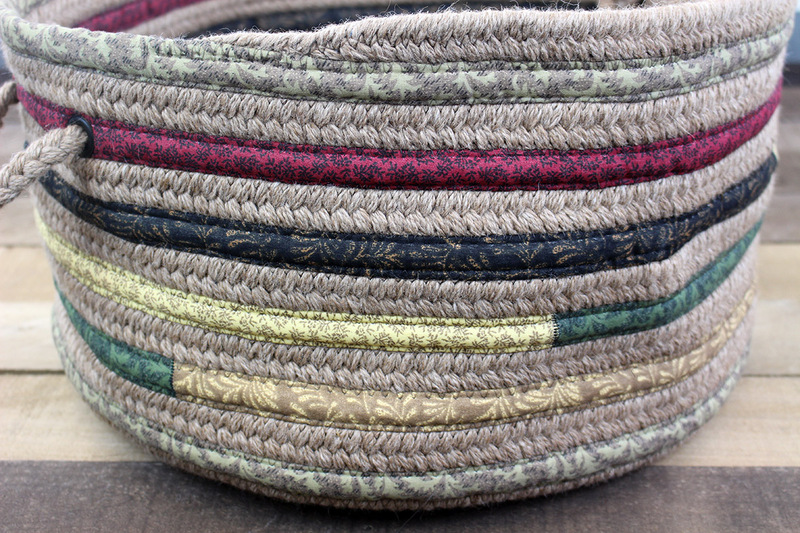 The Everything Alpaca Basket combines recycled corded material with alpaca braided yarn to create a sturdy and colorful all purpose basket. 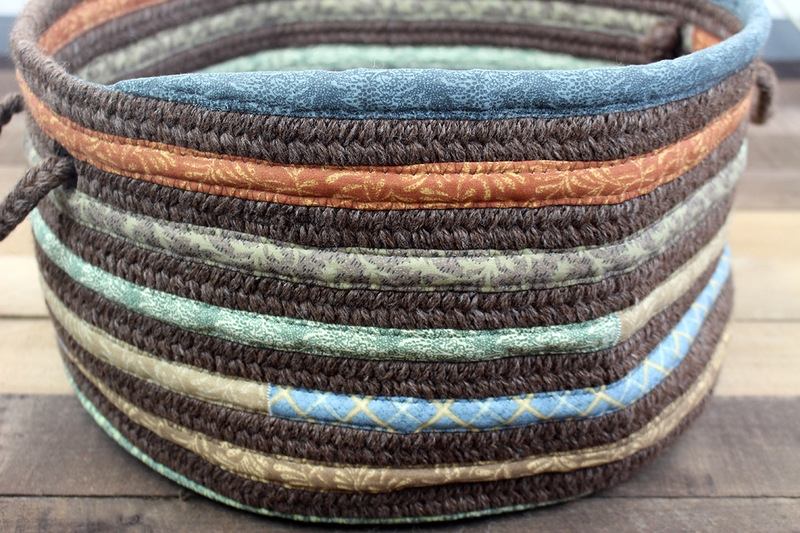 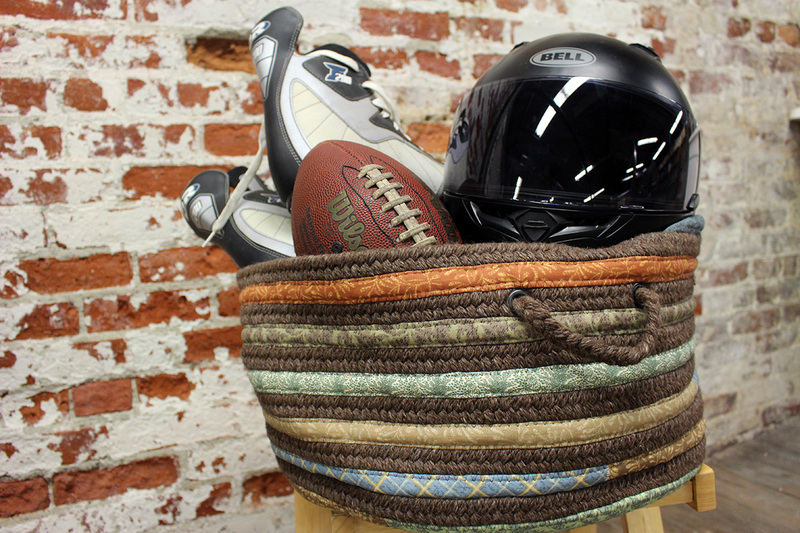 The basket measures approximately 10" high with a 17" wide base, making it the perfect size for a wide range of uses.